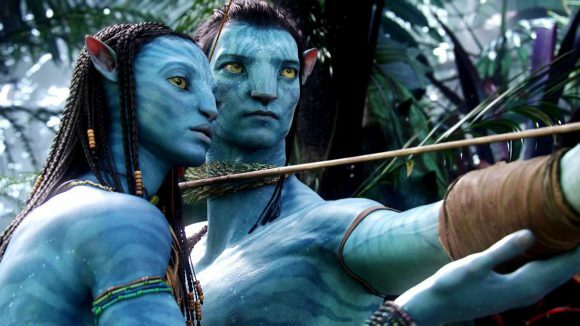 Three earned stellar ratings for yet another broadcast of sci-fi blockbuster Avatar on Wednesday, when it blasted ahead of the competition from 7.00-10.30. Over three-and-a-half-hours it averaged 5.5% of the crucial 25-54 demographic, winning every quarter-hour segment except the first. It was the same in the other core commercial demos except 18-49, where the first hour was beaten by TVNZ 2’s Family Food Fight (4.8%). After nights of sub-par ratings, FFF improved with averages of 5.1% (25-54), 3.2% (18-39) and 5.9% (household shoppers with kids). The biggest casualty of this surge was TVNZ 1’s new Maori exporters series, Gate to the Globe, which averaged only 1.8% of 25-54s and 1.2% of 18-49s. It wasn’t helped by The Extreme Cake Makers (3.9%) losing for the first time this week to Three’s The Project (4.6%), with both trailing 2’s Shortland Street (8.9%) after respective news bulletin lead-ins of 7.0% and 5.4%. The pattern was the same across all the key demos. But the popularity of SS and FFF couldn’t convince more 25-54 viewers to say ‘yes’ to 2’s movie Yes Man. It averaged 2.7% and in its first hour seesawed with 1’s Amazing Hotels: Life Beyond the Lobby. However, Yes Man got the nod in the other core demos. Avatar’s enduring appeal helped Three to win the night in all the core demos, with 2 second and 1 a distant third.